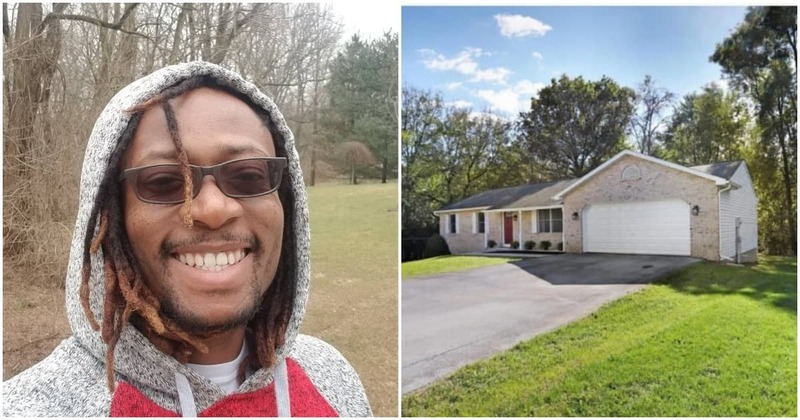 A former Nigerian rapper, Freestyle, who has relocated abroad, recently took to his social media page to share the news of his latest achievement with his followers. Also among those that felicitated with the rapper, was Nigerian comedian, Owen Gee. Gee described him as a dear friend and while felicitating with him, described the rap act as his dear friend. Meanwhile, Legit.ng had previously gathered the report of luxury hair entrepreneur, Chioma Goodhair, a highbrow area of Lagos. The excited lady took to her Instagram page with the news of her new home.